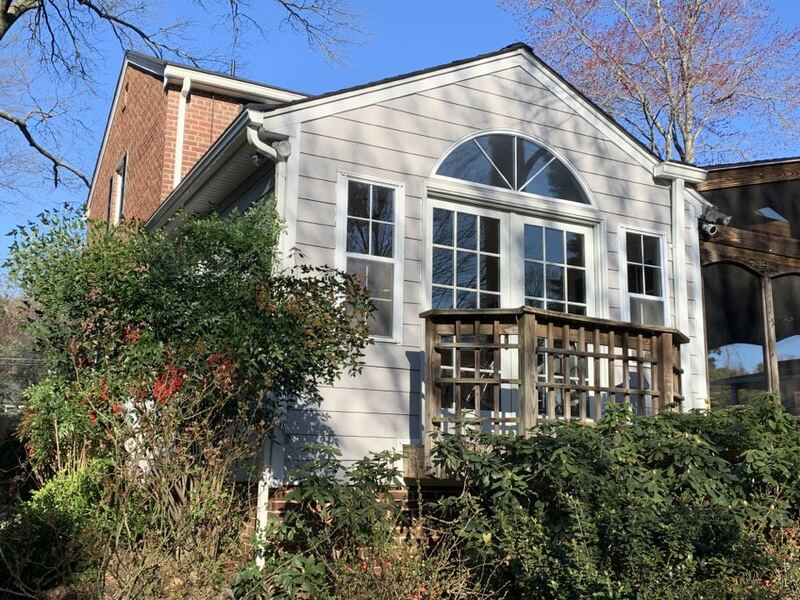 Since 1996, Colonial Remodeling LLC has been the go-to remodeling contractor for thousands of homeowners in Baltimore and throughout Maryland. From the start, our focus has been on providing a home improvement experience that is stress-free and enjoyable. That can only happen when you are working with a company you trust, one that treats you with respect and cares for your home as if it were their own. It’s what we do at Colonial Remodeling LLC. 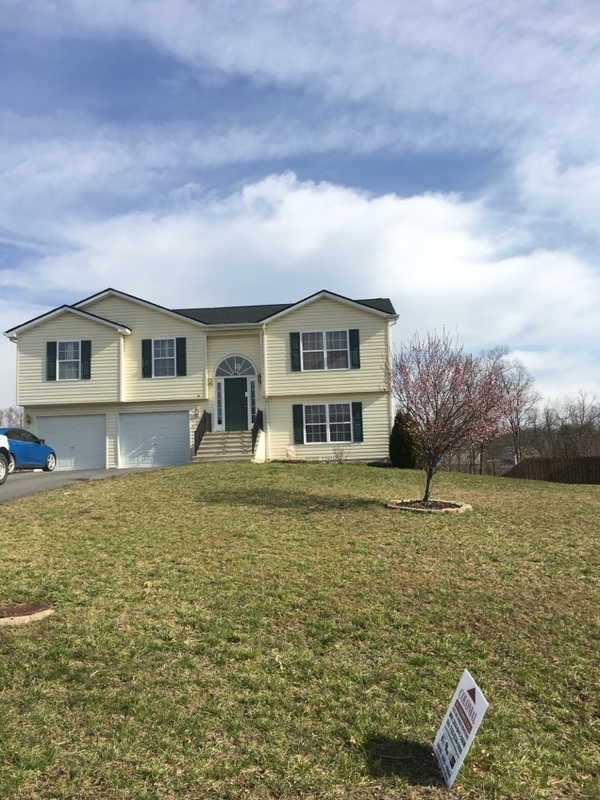 Turn to the experts at Colonial Remodeling LLC when you want to wrap your home in the most durable, attractive and energy efficient siding available on the market today. James Hardie® fiber cement siding is the result of many decades of research and development that created a product that can stand up to anything Mother Nature brings. 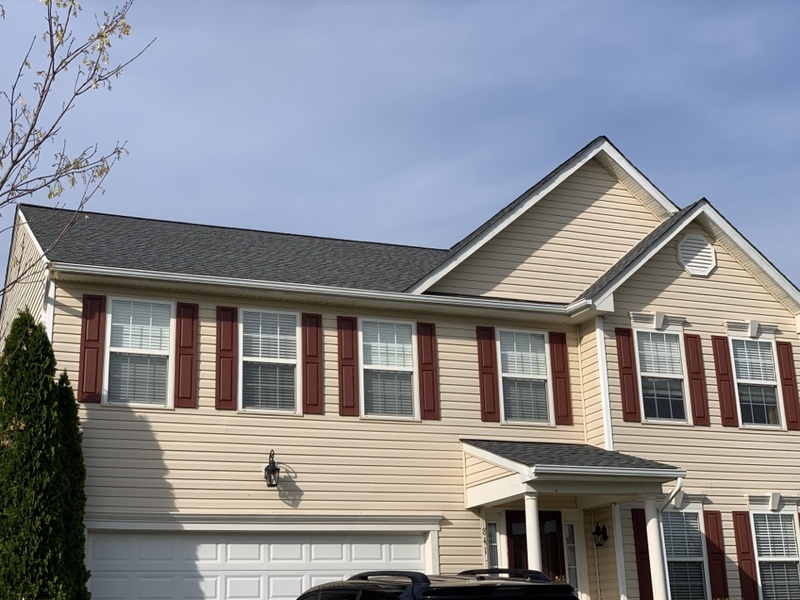 James Hardie is widely regarded as the industry-leading manufacturer of fiber cement, and its HardiePlank® lap siding has become the most popular brand of siding in America, protecting and beautifying more homes in Maryland. Termites and other wood-boring insects. To give you the longest-lasting paint finish, James Hardie has developed its exclusive ColorPlus® Technology that allows virtually any color to be baked onto the fiber cement. 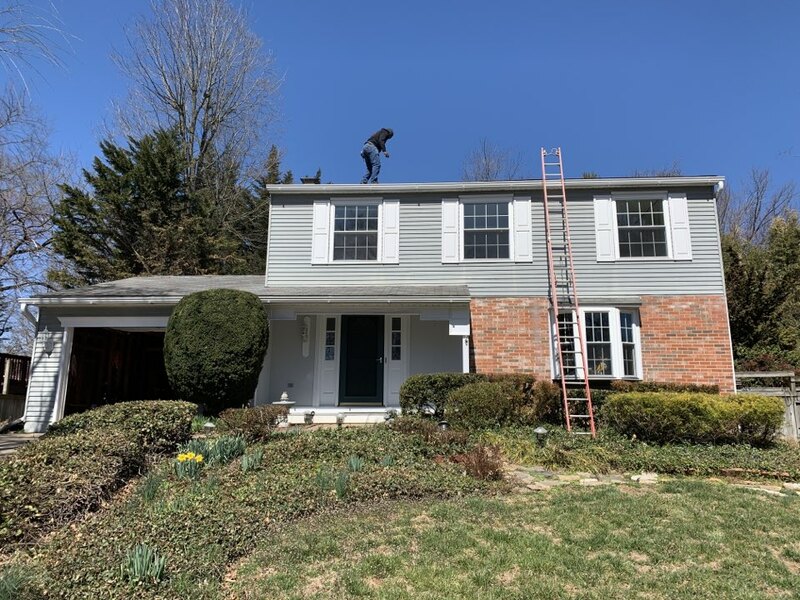 For more information and a free estimate on any exterior renovation service, call Colonial Remodeling LLC at our Maryland office at (703) 822-7222 or fill out our convenient contact form. Chris Bundy is a top notch professional. 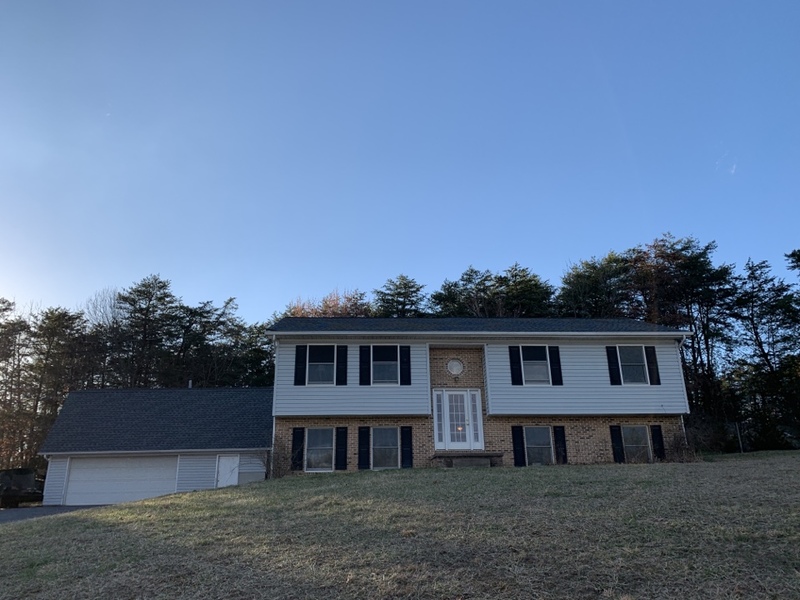 Thank you Chris and Colonial Remodeling for my new roof/other Svcs!!! Chris Bundy was very professional in every way. Honest, respectful, prompt, knowledgeable, experienced, and just an all around nice guy. I highly recommend Colonial Remodeling. 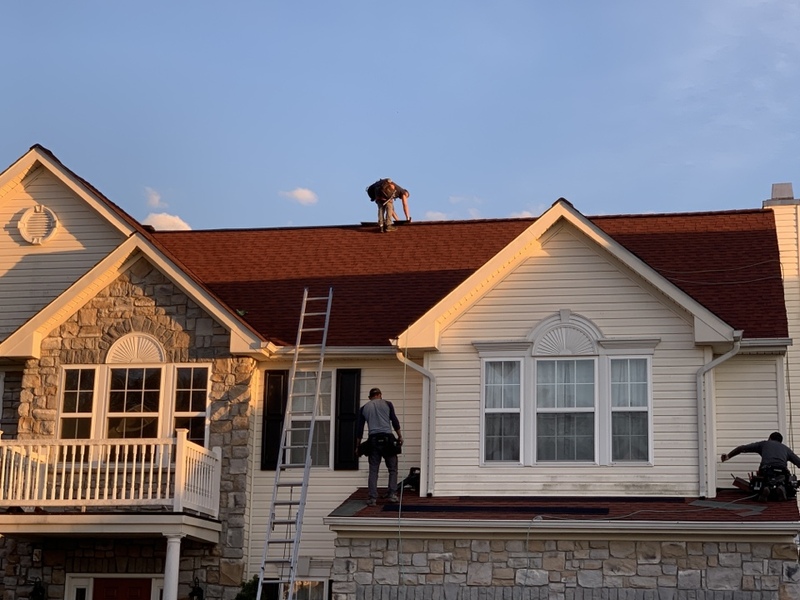 God Blessed us with an Awesome New Roof and Warranty at an excellent price. A job well done Chris. All I can say is that the company doesn't follow through on their promises. And when meeting deadlines they are unable to do so. I can not support a company that won't support their customers. Good Luck to anyone who plans to use their services!!!! With that being said I still waiting on them to complete my project and it's going on 2 months now and counting. Three years ago, Colonial put Hardi Board siding around an addition to our house. Last week I called to report that rain was coming into the front door overhang and collecting in the light fixture. Within days, Colonial came and made the repair- and at no charge. Plus the worker replaced the light bulb. Extremely pleased with the company. 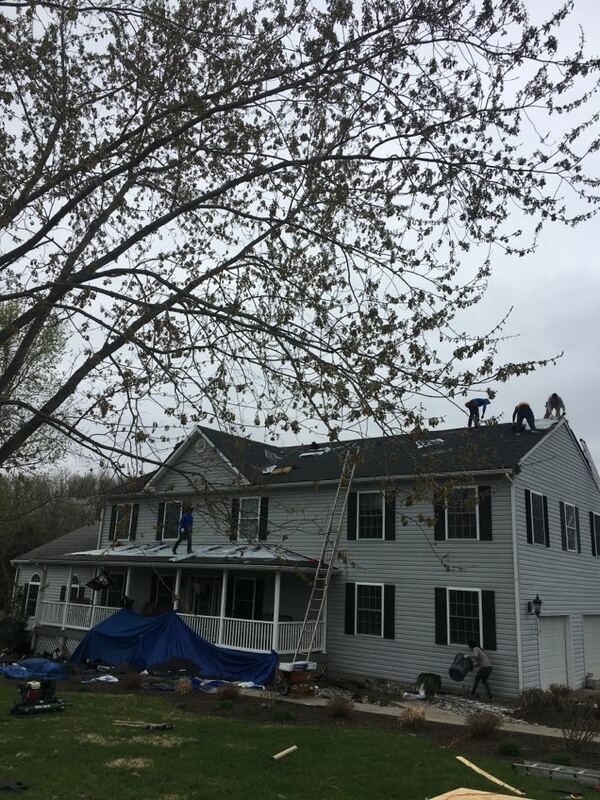 Another quality Gaf architectural install by Colonial remodeling with record timing! 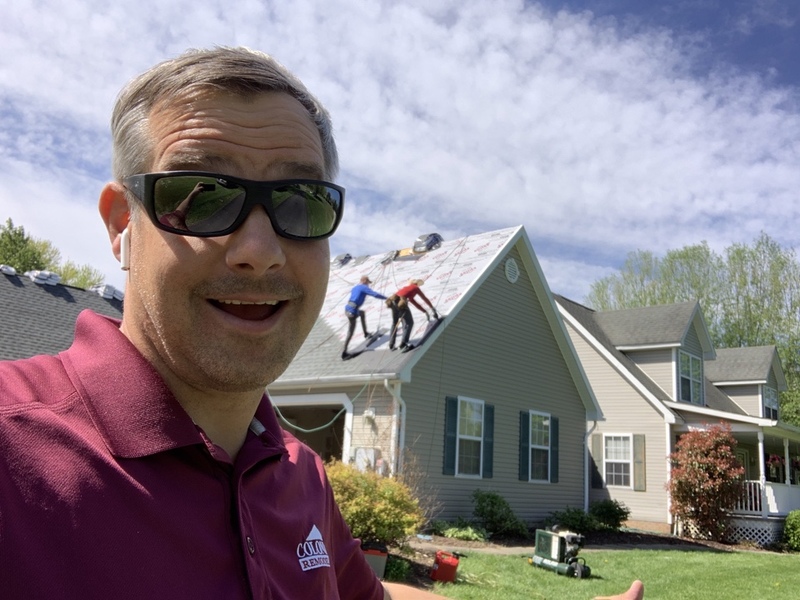 Colonial Remodeling installing a new roof on this home today, due to last years hail storm. 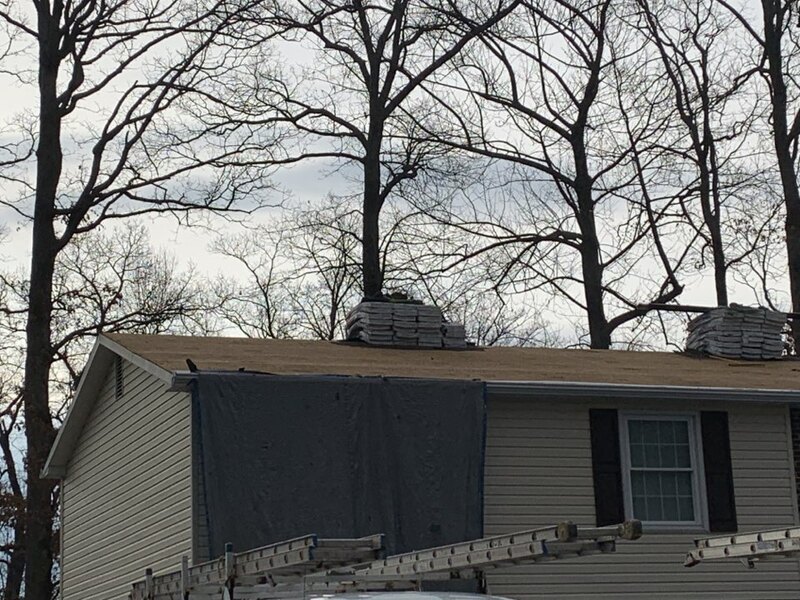 If you haven’t had your roof checked and you live in Charles Town, West Virginia, it’s not too late. Give us a call today! 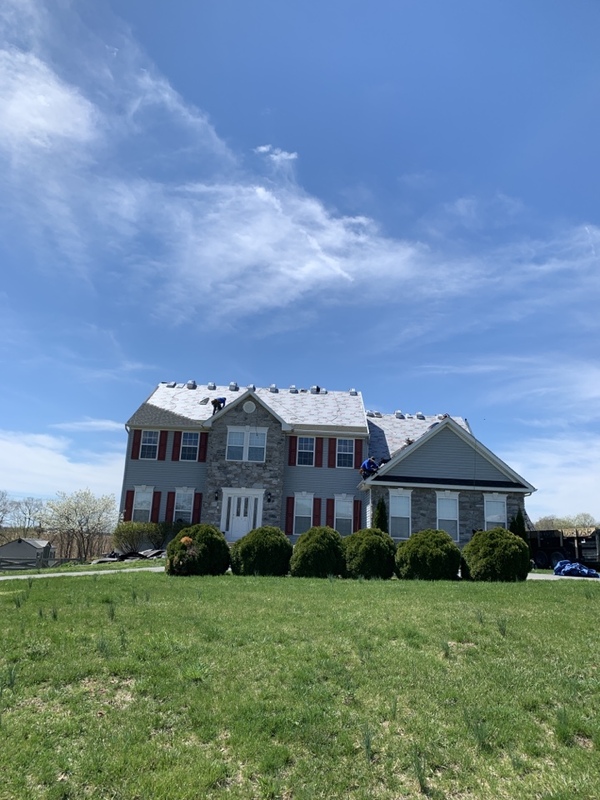 Colonial Remodeling installing a GAF Timberline shingle on this beautiful home in Charles Town, West Virginia. 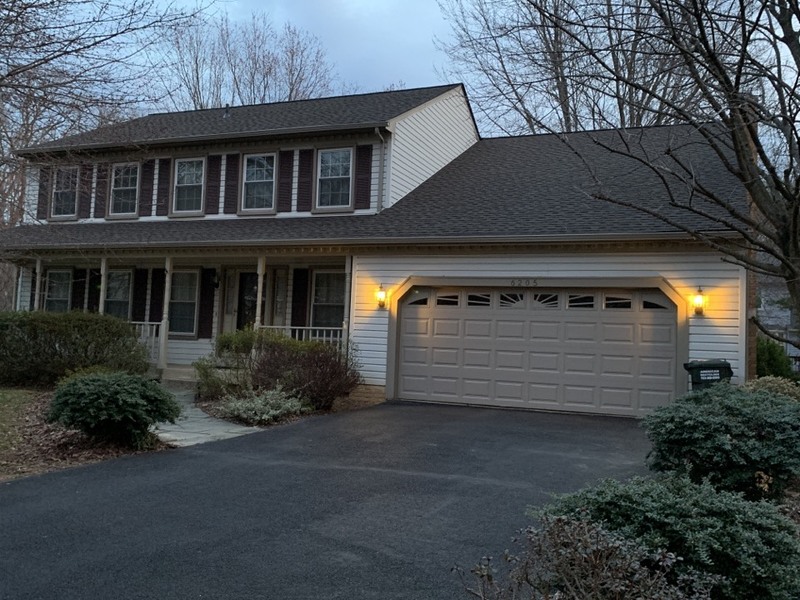 Another gorgeous architectural gaf architectural completed by Colonial remodeling! 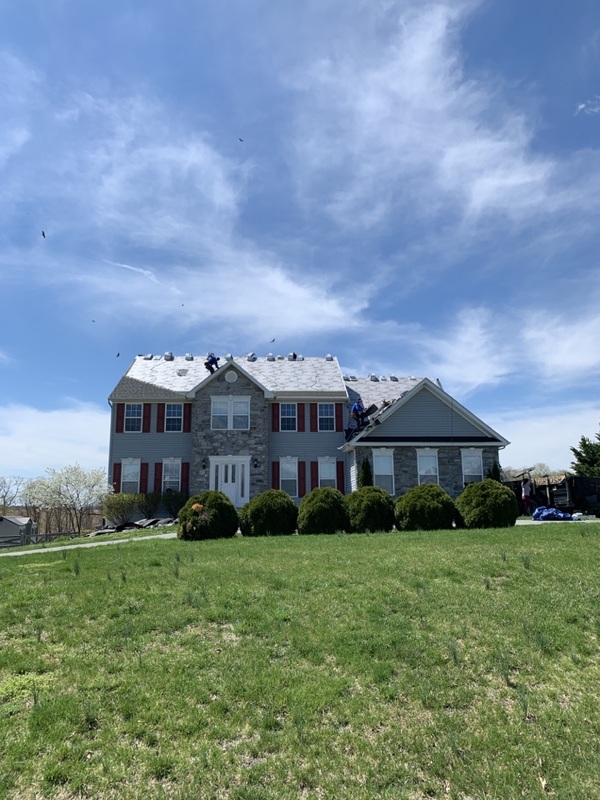 Crew is back at it tearing off the old and replacing with new GAF timberline shingles Pewter Gray. Spring is here! 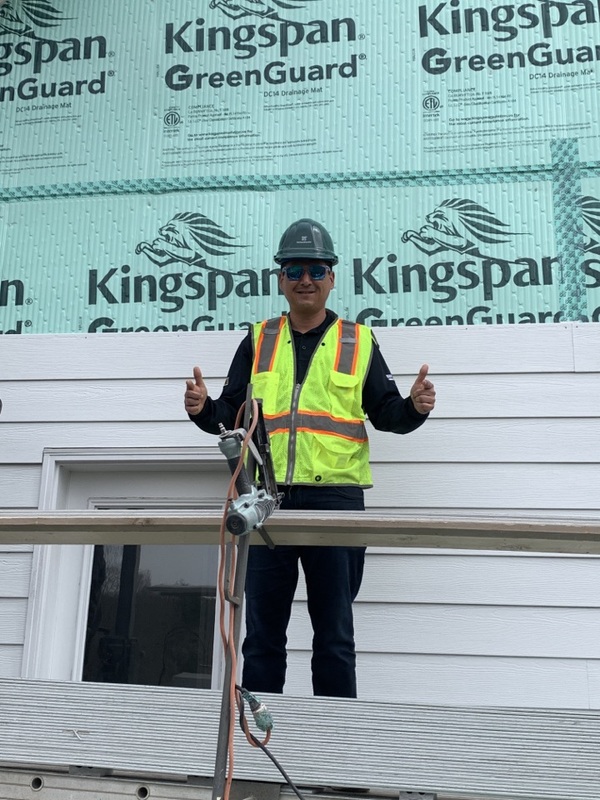 Onsite James Hardie training at our newest install in Oakton! 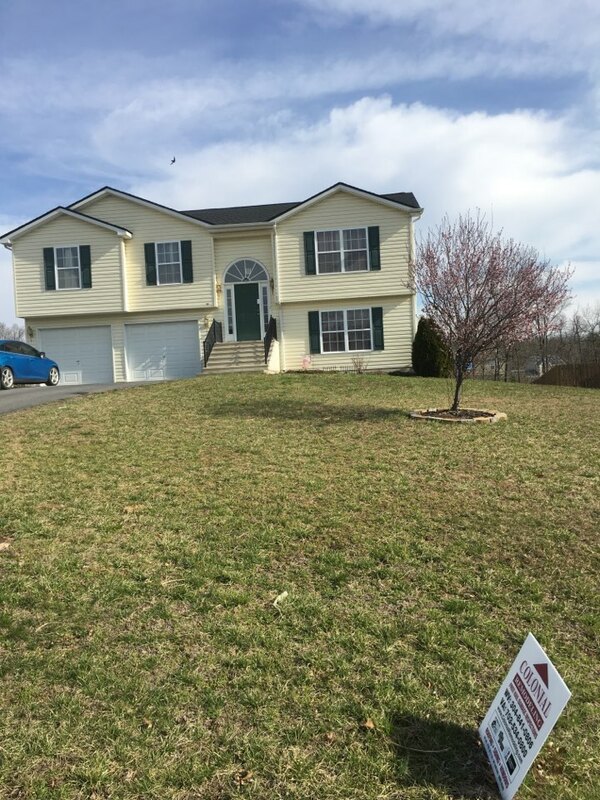 Another beautiful day for an install in Inwood, WV! 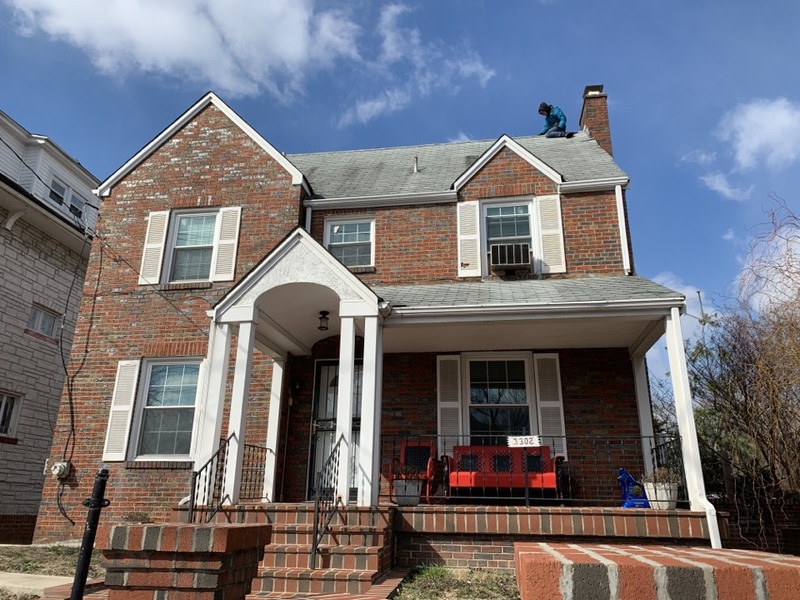 Another beautiful GAF ARCHITECTURAL install by Colonial Remodeling! 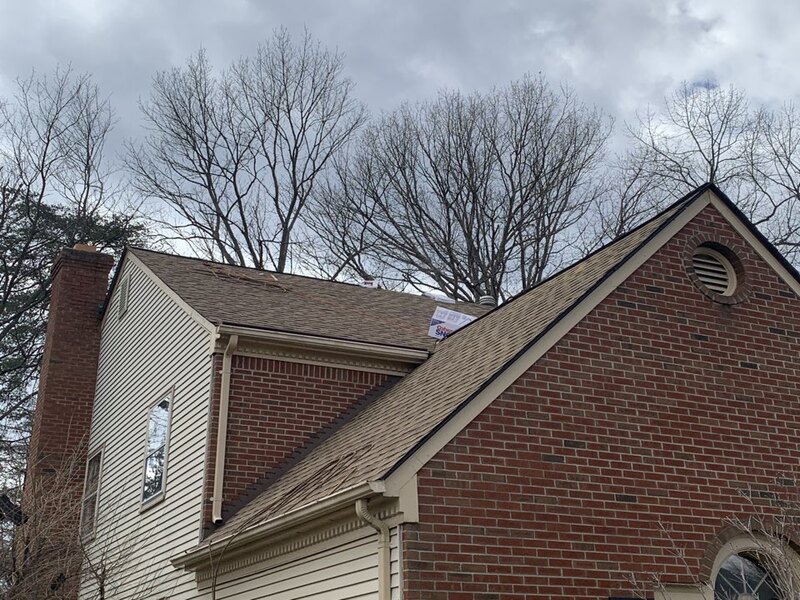 Another storm damaged roof being covered by insurance. 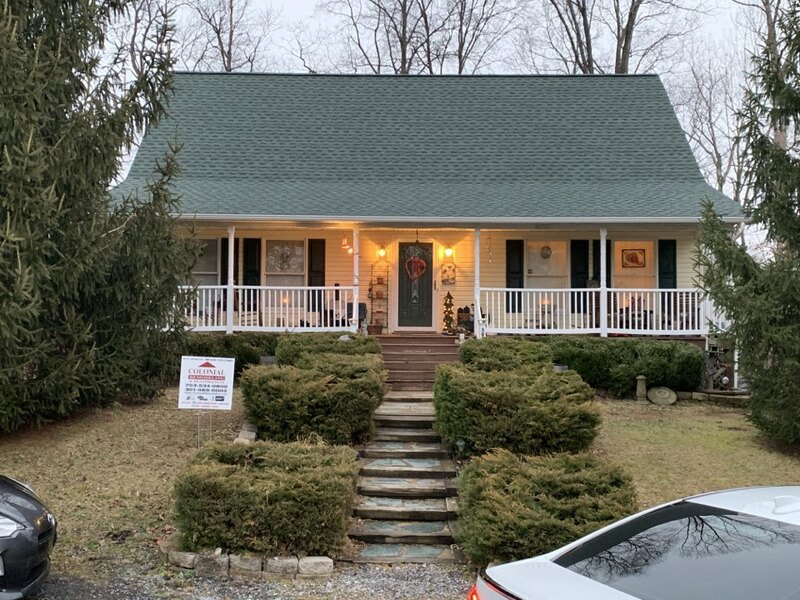 Home owner very happy we are upgrading him for free to a gaf 50 year architectural roof with all sides of siding approval as well upgrading him to a James Hardie siding. 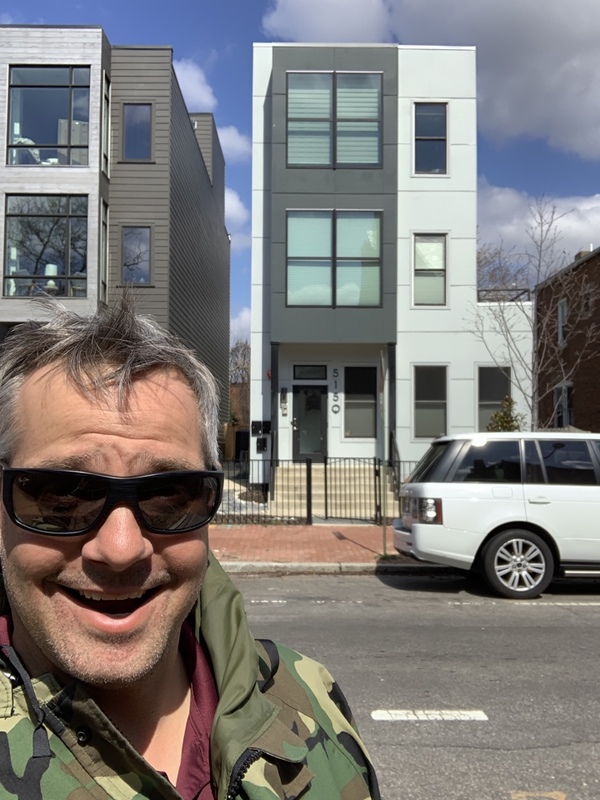 James Hardie modern exterior renovation in NW DC. 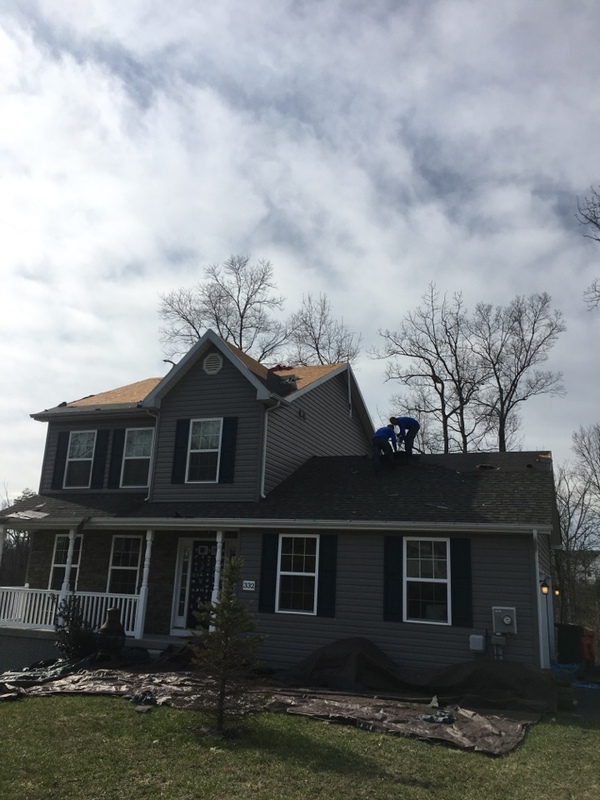 Colonial Remodeling specializes in insurance recovery while getting storm damaged homes back in order. Here we have a 50 year GAF Architectural Roof. Amazing job once again by Colonial! 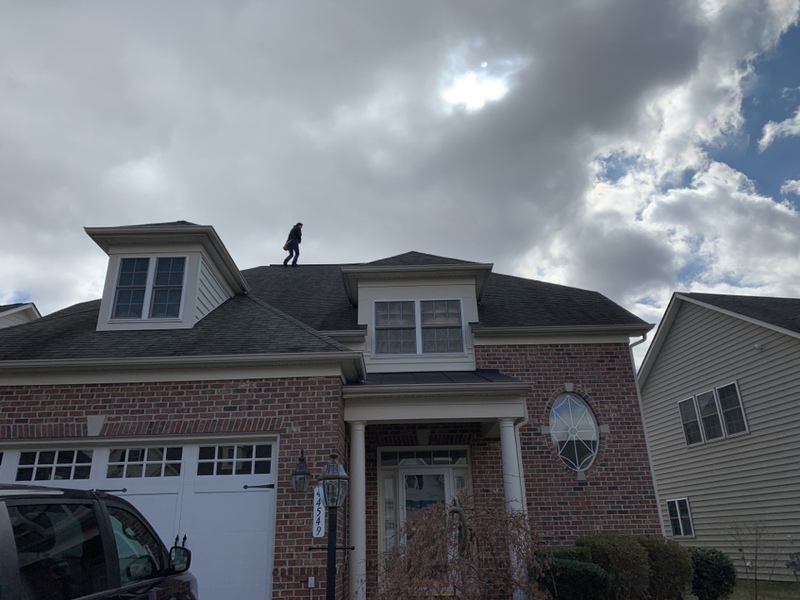 Another beautiful install with the 50 year gaf architectural shingle system. Very happy customer! 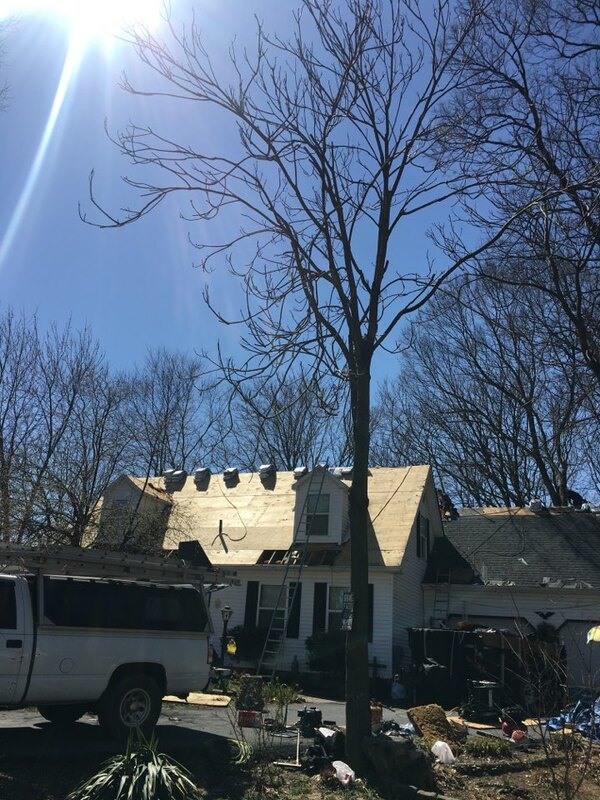 Insurance recovery is what we specialize in by meeting insurance companies out to property to get any storm damage approved. 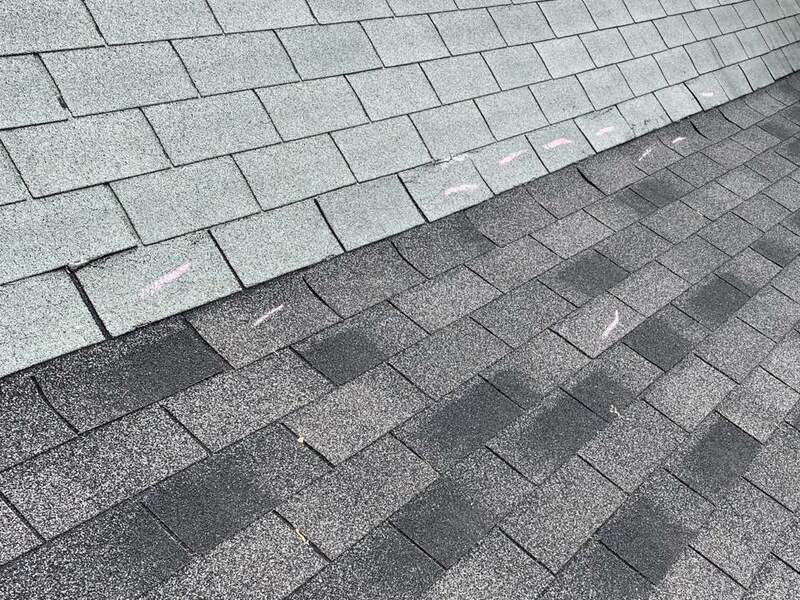 Here we have a three tab roof which we will give free upgrades to gaf architectural 50 year shingles. 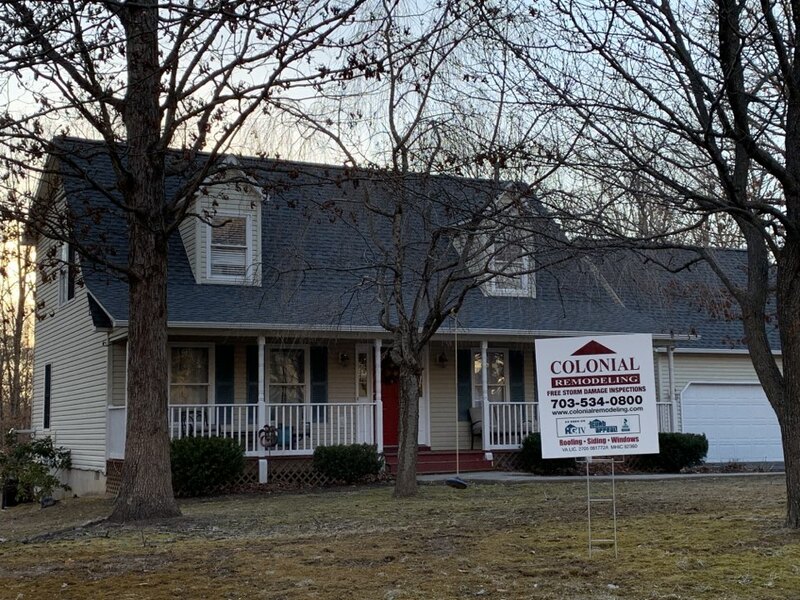 Colonial remodeling always shows up with insurance companies to homes to help get them approved. Here we have a discontinued roof that’ll be converted to a GAF architectural Roof by us. We had a successful weekend at the Dulles Expo Home Show! 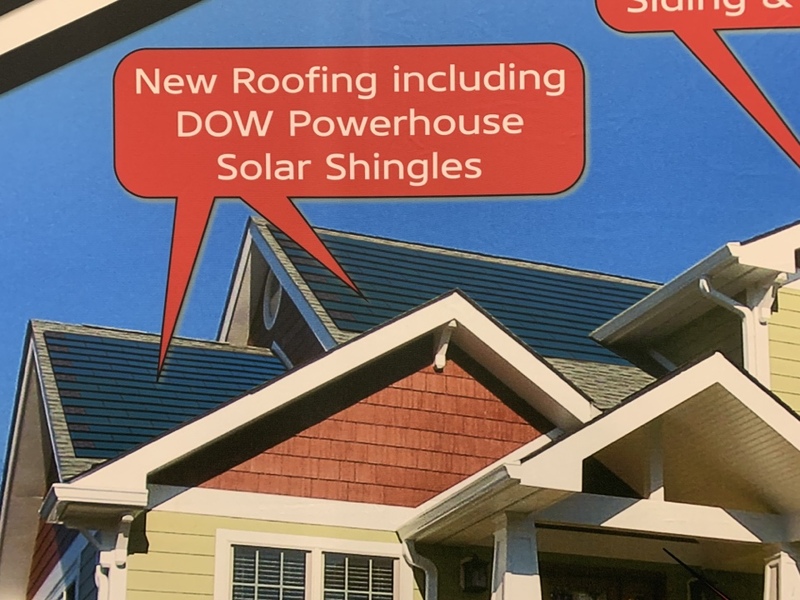 We got a lot of questions about the new DOW Powerhouse Solar Shingles! Call us to learn more! 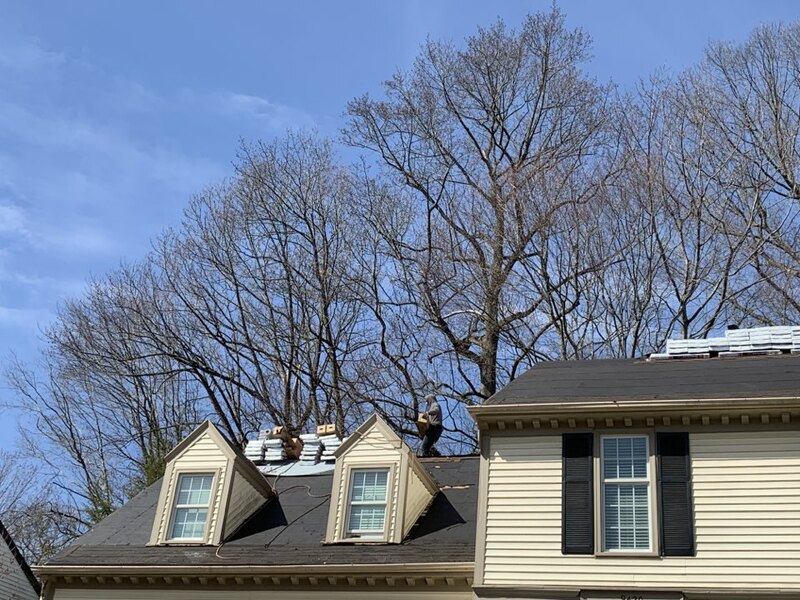 Go Green with Colonial remodeling! Green roof that is. We will honor any request you may have.